We are now accepting applications for booths. Space is LIMITED. 100% of the profits from Book sales go toward art supplies for Colorado teachers. Remember the fun of entering a contest when you were a kid and the elation when you actually won a prize? Check out our 2019 Winners! 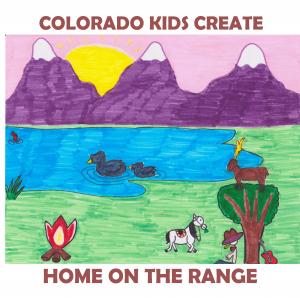 Help us congratulate the 2019 Colorado Kids Create grand prize winner, Melissa Lundy! 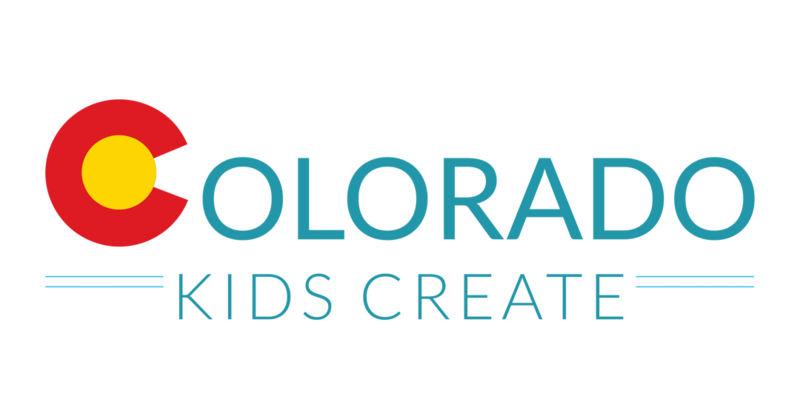 Colorado Kids Create, Inc. is a 501 (c3) endorsed by The Colorado Education Association. 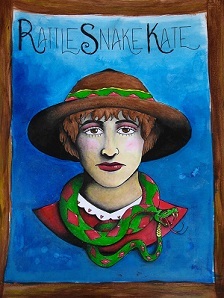 We write children’s books about Colorado and The West which are illustrated by Colorado students. Book sale profits go to Art Supplies for Colorado Teachers, a collaboration with The Philip J Steele Foundation. Colorado teachers can apply to receive art supplies at www.steelefoundation.org. Grand Prize– A weekend stay at YMCA of the Rockies in Estes Park for the winning student and winning teacher’s families, plus everything listed below. NoCo Regional Prize– A hayride/campfire for 20 people at Sylvan Dale Guest Ranch in Loveland, plus everything listed below. 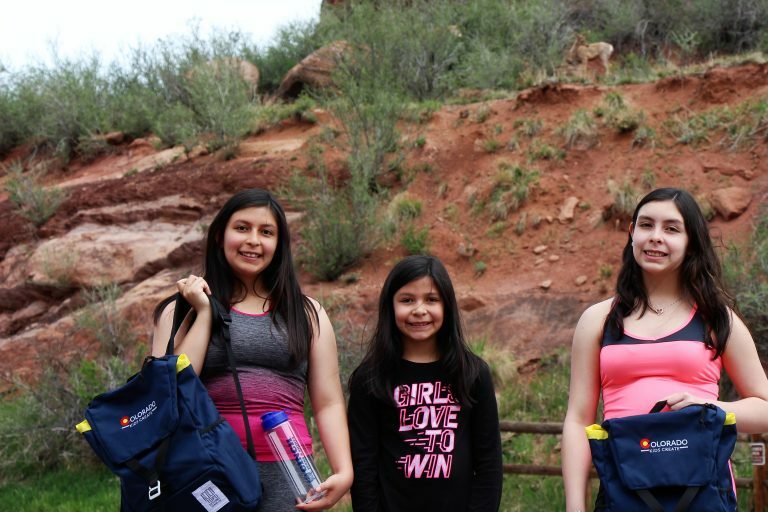 1st-4th place – Topo Design Backpacks, Blick Art Gift Certificates, Tickets for the Greeley History Museum, two age appropriate Monart lessons to all winning art teachers and students, & a Monart training DVD. Join us as we encourage and empower Colorado kids to create! We wish to thank our many sponsors and supporters, especially Madwire. For further information, contact Natalie Myers at 970-619-9960 or at coloradokidscreate@gmail.com. CKC is a member of the Colorado Art Education Association.